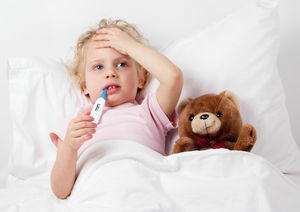 If your child's body temperature is over 98.6 degrees Fahrenheit, she has a fever. Learn what to do if your child has a fever, what over-the-counter medications to store in your medicine cabinet, and more. A high temperature doesn't usually mean anything serious. High fevers and high body temperatures can lead to febrile seizures and skin bleedings. Learn how to recognize and treat fever. Fever is not a disease in itself -- it's an important part of the healing process. Learn how to get the best reading possible. It's hard to keep your cool when your kid is burning up. We asked doctors what you should (and shouldn't) do the next time it happens. 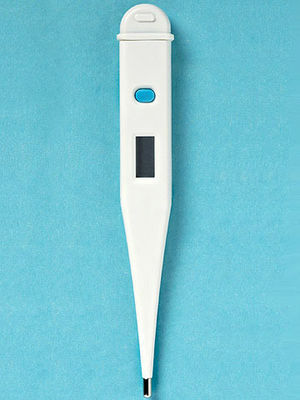 Q+A: What's the Best Way to Clean a Thermometer? Smart advice to prevent spreading germs. 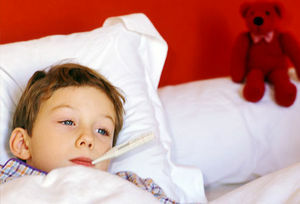 You can't take chances when your child has a fever, but you shouldn't panic either. We'll explain what to look for so you can stay calm--and help her feel better fast. 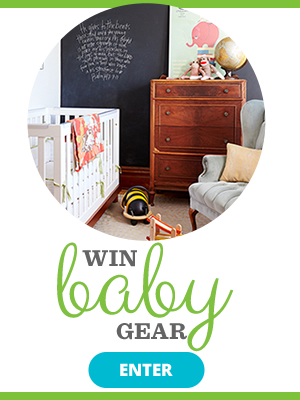 When your child's temperature rises, you worry. But a fever is a sign that the body is battling germs. In fact it can be beneficial, by kicking the immune system into high gear and creating a less-than-ideal environment for illness to thrive. Read on to learn how to handle the heat. A throat infection, high fever, and a body rash are signs of scarlet fever. Identify more symptoms and learn how to give the proper treatment. Parents, here's your guide for which symptoms require immediate medical attention--and what the symptoms might mean. 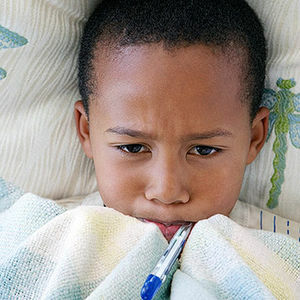 Learn about the five types of thermometers that can take your child's temperature, plus the ways to treat fever at home. When you report a fever to your doctor, always tell her where you took your child's temperature and which type of thermometer you used. Here's how different methods measure up. If your baby has a fever, learn how to use a thermometer to measure the axillary and oral temperatures. When is a Fever Serious? This video shows a 3 year old boy with scarlet fever. Common symptoms of scarlet fever are a high fever, a sore throat, difficulty swallowing, a headache and swollen lymph nodes in the neck. The child will also have a distinctive rash. Learn the basics about when to treat a fever. Video courtesy of Le Bonheur Children's Hospital. 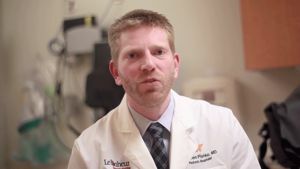 If you're about to freak out over a temp of 102 degrees F, take a deep breath and remember this smart advice from Michael Steiner, M.D., a dad of two and associate professor of pediatrics at the University of North Carolina at Chapel Hill School of Medicine.